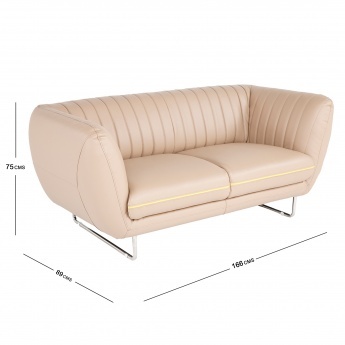 Maintain a classy lifestyle by introducing this trendy 2-seater sofa in your home. 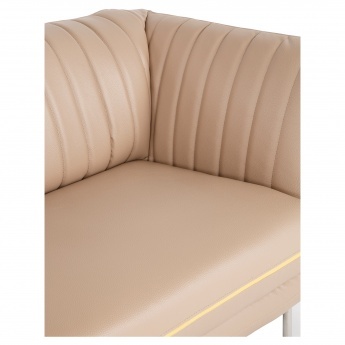 Featuring curved sofa arms, it has textured stripes at the backrest and on the sides for a modern touch. 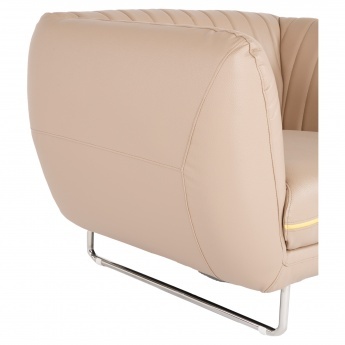 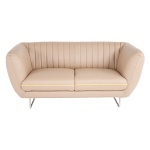 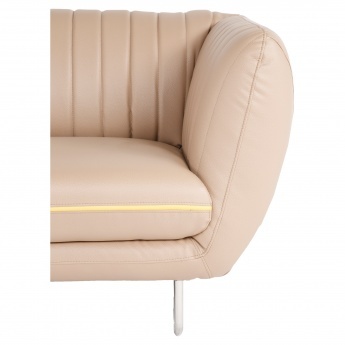 It is made from polyurethane and wood with fibre-filled seat which is high in comfort. 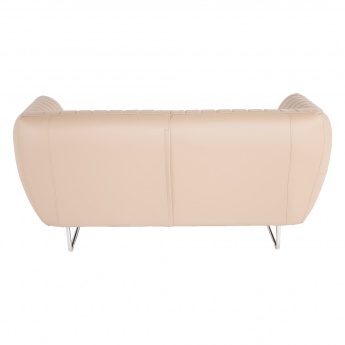 The stainless steel legs provide optimum balance while adding to its appeal.